Ahead of its Season 1 debut, Jack Ryan took the time at their Comic-Con panel to announce a new cast member for the second season of the Tom Clancy adapted Amazon series. 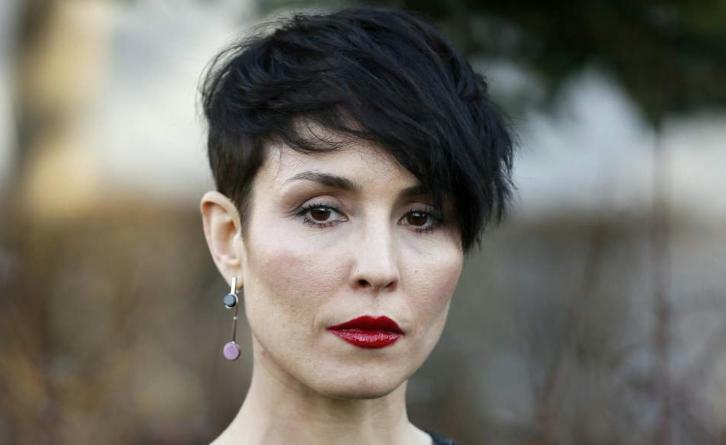 Noomi Rapace (Bright, Prometheus, The Girl with the Dragon Tattoo) has been cast as a series regular per The Hollywood Reporter. Carlton Cuse (Bates Motel) and Graham Roland (Fringe) serve as showrunners. Rapace will play Harriet "Harry" Baumann, a "highly capable, sharply intelligent and intoxicatingly charming" agent with Germany's secret intelligence service who crosses paths with John Krasinski's CIA analyst Ryan in South America. The eight-episode first season debuts August 31st on Amazon.